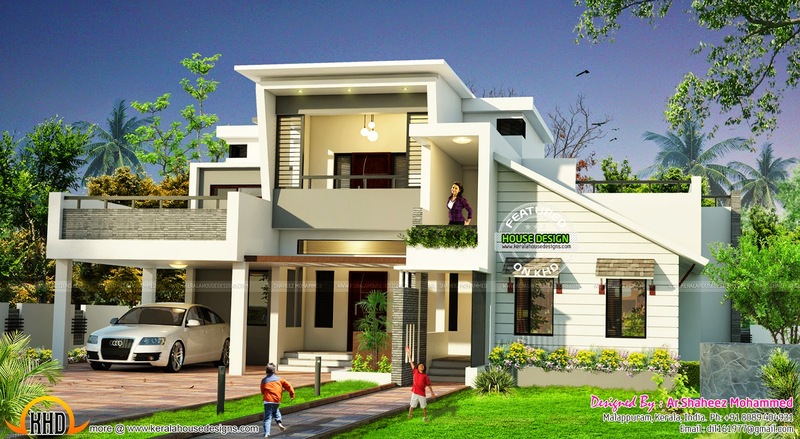 2440 Square feet (227 Square Meter) (271 Square Yards) 2 bedroom house in modern style. Designed by Ar.Shaheez Mohammed, Malappuram, Kerala. First floor : 640 Sq. Ft.
Total Area : 2440 Sq. Ft.
3 comments on "Modern home by Ar.Shaheez Mohammed"